What constitutes as a universal favourite? Chocolate confectionaries, of course! Regardless of age or gender, people cannot wait to sink their teeth into scrumptious looking, delicious tasting, soft and chewy bars, candies, pretzels, balls, truffles, pralines, chips, cookies, etc. Thus, you may imagine the extreme joy with which people receive sweets hampers in UK, especially when they arrive on festive occasions, birthdays, or special events. If you should visit a hot, tropical region making a swatch of 20 degrees south and north of the Equator, you will find flourishing forests housing Cacao (Theobroma cacao) trees in addition to other species of the plant kingdom. This indicates that the Cacao trees are native to nations situated in Southeast Asia and Oceania, West Africa, and South and Central Americas. Amongst the lot, Brazil, Nigeria, Cote d’Ivoire or Ivory Coast, Ecuador, Ghana, Cameroon and Indonesia are the top producers of Cacao. It is easy to recognize these heat- and wind-sensitive trees, for their large-sized leaves are green and glossy; they appear akin to outstretched human hands. The leaves of immature plants are flashy and red. If the leaves are so large, the trunks must be tall too. Their height ranges anywhere between 20 to 60 feet. They are shielded from the elements by other trees like hardwoods and others, which reach up to 200 feet in height. The flowers are quite pretty. They may be pink or white. Over time, they change into colourful pods (fruits) containing sugary-tasting juice and bitter-tasting seeds. These seeds are commonly referred to as cacao or cocoa beans. They are used to make chocolaty confectionaries. However, no one goes into the forests to pick the beans. 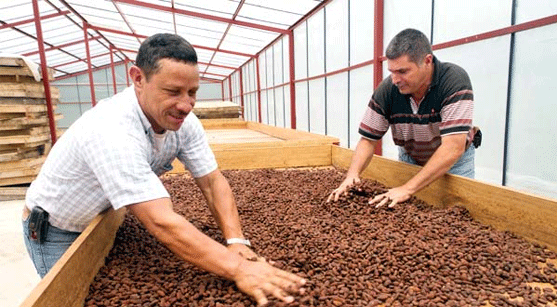 Instead, small family farms are used to grow Cacao trees. First, good-quality seeds are placed in a plastic bag or a fibre basket. They are tended with great care, prompting the shoots to spring up quickly. Within a few months, the tiny saplings are transplanted along with their containers. A waiting period of three to five years is required for the plants to become full-grown, seed-producing trees. Sustainable agricultural practices are in vogue, with the cacao trees receiving good shade from the taller trees around them. These protectors may be cash crops like hardwood, banana, or rubber. The mature seeds are transported to the shops of local market dealers via rugged trucks, donkeys, or carts. They may even be carried manually, in sacks. 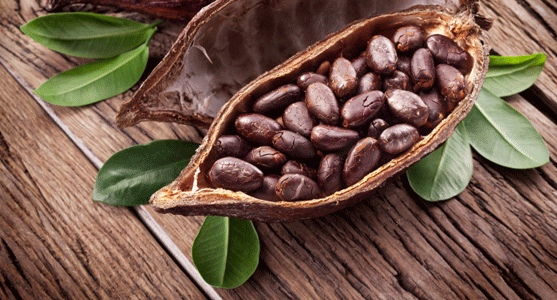 From there, the beans are forwarded to local or international factories. Every factory has its trade secrets for producing diverse kinds of chocolates. Nonetheless, the basic processes, such as grinding, pressing, heating and stirring remain the same everywhere. It may amaze you to know that your love for chocolate-containing sweets is responsible for providing a livelihood to more than 40 or 50 million people worldwide. In modern times, demand is outgrowing supply. Even an annual production of 4 million tonnes seems too little to satisfy people’s excessive partiality towards chocolaty stuff! Sweets make the ideal gift. Almost everyone loves them, and even if you are not a die-hard saccharine addict, a sweet something will definitely find its way onto your plate every now and then. You can make a hamper full of tasty treats for all special occasions like Christmas or birthdays, or for a happy-to-see-you-again meeting with long-lost friends and family members. 1. To begin with, you need to choose all the goodies that are going to go in your basket. 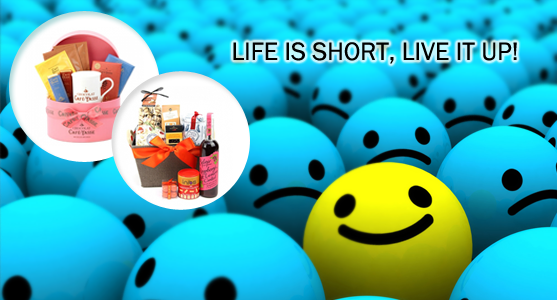 Ensure that your gifts are to the liking of the recipient and that they do not have a short expiry date. You can include different types of candies, chocolates, jams, jellies, cakes and cookies in your basket. Mix it up, or keep just two or three types of sweets from brands that you know the recipient likes. Or you can pick a single type (say cookies) and fill the basket with different variations. 2. Choose a basket to pack all your goodies in. First, make sure the basket is in keeping with the size of the gifts. If you want to add some other gifts in it like teddy bears for a child or a bottle of vintage wine for your sommelier friend, then you need to have enough space for all this, as well. Pick a basket that is shallow and wide as it will allow maximum exposure for your chosen treats. A deep basket will only hide everything and make the package look unappealing. 3. Now, you have to pack everything in the basket while maintaining a symmetrical look and ensuring that any fragile items are well-supported. You can start by placing quilting cotton or tissue paper at the base to provide cushioning. 4. Next, you have to line the base of the hamper. It will also add a festive feel to the whole hamper if you use bright coloured paper and confetti, etc. to the lining. You can easily make shredded paper lining with any colourful scraps you have lying around at home from your craft projects. 5. Start placing the goodies inside the basket now. Place the larger items at the bottom and the smaller ones on top ensuring everything stays put. Then wrap the whole bunch up with clear cellophane paper, cling wrap or gauze and finish with some ornaments, and a hand-written note. There is no restriction to when and whom you can gift sweets, and this is exactly why a home-made sweet hamper is the best gift to gift anyone. Just add your creativity and expert touch to make the gift even more special. Life is short, live it up! Life is full of fun and surprises. Isn’t it so? Might be you find that I am just talking being in some wonderland but no I mean it. Life is how you take it. There come many situations in life when the things are out of your hands, despite doing everything you know that the results will not change so in that case it’s better not to worry for that. As worrying will not do anything, similarly if at some point there is a hope that the outcome can be altered and the results are dependent on your efforts then go ahead. Do everything you can. Taking life a challenge of, and tell life that you have finally decided to stay happy and contended no matter what life do with it. And believe me you will find positivity around you. Always think in a positive manner. Never judge people, you never know from which situation they might be passing. Life is so short to waster it on useless things. Why to spend time in back biting of other and why not watch a good movie or read a good book in that time. Just always be practical and focus on results. What would be the results of spending time idle and thinking negatively? These things have no meaningful results and you end up in frustration and a waste of time. The things which are the most meaningful in life are people and relations, things are not. In life at one point you might lost something but there is a great probability that you will get it back somehow, it can be a car, a house, cloths, money or anything. But the loss of people , the loss of loved ones can never be revert back. So spend time with your loved ones. Always try to develop and flourish your communication relationship with the your family and friends. Exchange gifts with each other’s. Giving gift has a great power to melt hearts, to forgo the feeling of ego and to think of others. 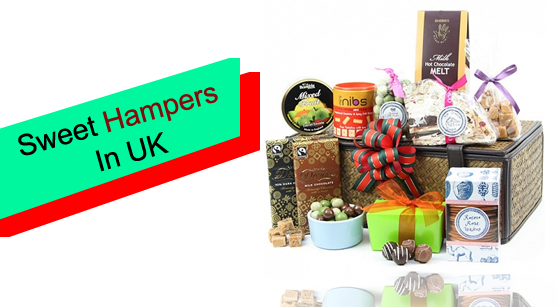 You can send sweets hamper UK if your friends or family member is living in UK or at any place far apart. Now distance mean nothing, with online world the act of sharing gifts have become so easy and reliable. Now you don’t have any excuse of missing a birthday, anniversary or another occasion. The ideal way to live a happy life is to forgive people. No one is perfect in the world. The human make mistakes, they are not angles, and they can’t be perfect. It’s better to forgive people in this way you will also be forgiven. There is no use in keeping a grudge and feeling always bad about someone act. The feeling of grudge also tells you that for the depth of your heart you love that person and you are just upset on his some irritating act. So why not let the things and give a good start to the relationship again. Life is too shore to let it go wasted in. otherwise one day you will up in regretting that you was able to live it in a better way and why you choose to do so. Live every moment, as it will never return back. 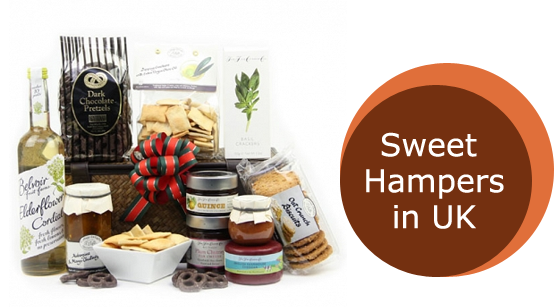 What to gift to the foodies in your life?